November is winding down but the giveaways are not over yet! Today is my dad’s birthday too let’s celebrate with TWO lucky winners! They will receive some super helpful meal planning eBooks! Meal planning can be such a struggle and these fabulous eBooks will help you plan your meals so you can stay on-plan. You look at the clock and see that it’s an hour until meal time and you have no plan! All the meat is frozen, too. 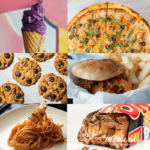 Your family will be expecting to eat something that tastes good…so that take-out pizza menu is looking very tempting…what do you do? I’ve been there. And sometimes the take-out pizza won. All because I wasn’t prepared. Planning your meals helps prevent moments like this. Meal plans don’t have to be elaborate either. Many times my “meal plan” is simply a list of meals I can prepare for the week and each day I decide what sounds good and make it. Maybe you’re someone who needs a more structured approach to meal planning. If that’s you, then you’ll love the meal planning eBooks I’ll be giving away this week. These Meal Planning eBooks Will Help You Plan Ahead! If you don’t even know where to start, The Healthy Meal Planning Process will take you through step-by-step and help you create a healthy meal plan. 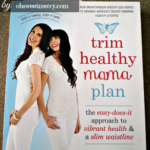 Learn the healthy meal planning process with easy lessons and simplified strategies. This ebook walks you step by step through the process of planning healthy family meals and getting them on the table. With over 30 worksheets, checklists and other helpful information you will be planning healthy meals like a pro in no time!! Planning ahead also includes freezer meals, if you have the space. 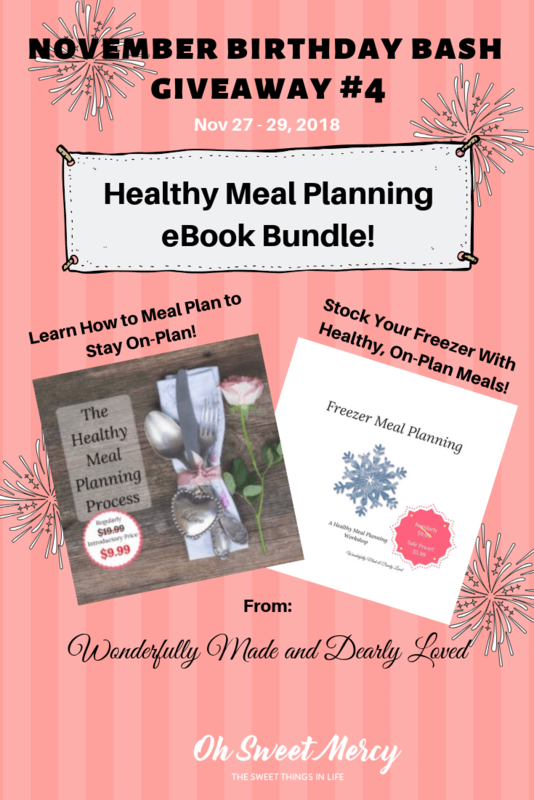 Judy’s book Freezer Meals, A Healthy Meal Planning Workshop will guide you through this process as well. You’ll end up with healthy meals in your freezer that will make meal time a snap. A comprehensive guide to preparing and planning Healthy Freezer Meals for your family. 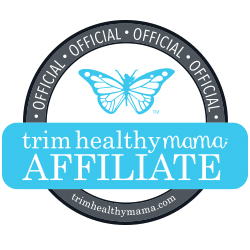 Easy steps to follow, printable lists, labels and so much more. 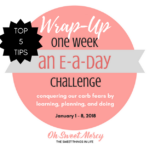 What’s Your Meal Planning Strategy Like? Do You Need These Meal Planning eBooks In Your Life? 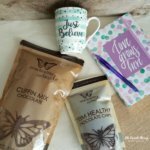 If you need help with meal planning you definitely want to enter this giveaway! It’s time to end the frustration and plan ahead to stay on plan. Enter via the Giveaway Tools Widget below and best of luck to you! 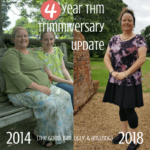 « THM Cyber Monday Sale 2018 – Stock Up Now For Success in 2019!